The US Navy has lost contact with the Submarine named The USS Tampa Bay. 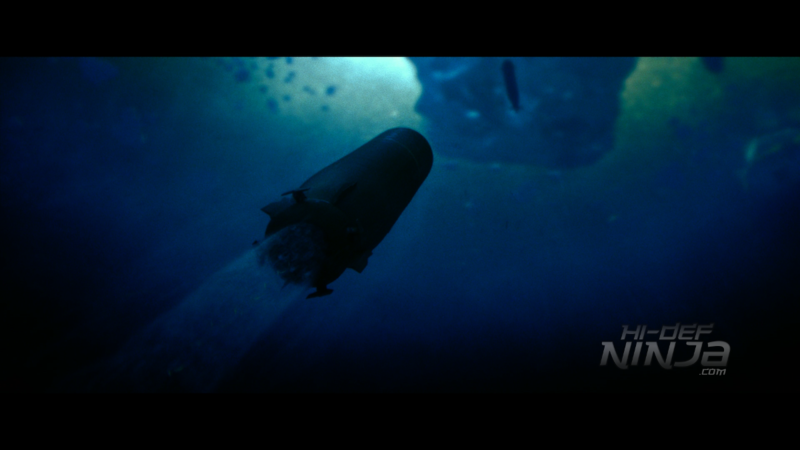 It was last in contact while tracking an Akula-class submarine in the arctic. The news reaches Commander Joe Glass and he is to take his submarine, the USS Arkansas, to investigate. There is also a Navy SEAL team that is sent into a Russian naval base. 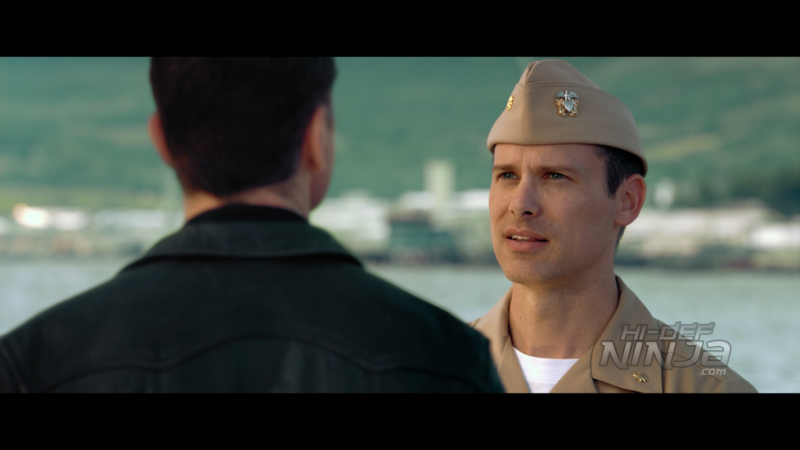 After a botched HALO jump, the team is down a man and they find out that there is a coup d’etat by the Defense Minister Durov. 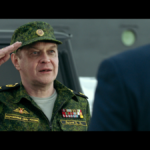 Russian President Zakarin is now a a prisoner and unable to stop an oncoming war. Now, Glass is being pressured to figure out what exactly is happening before it’s too late. 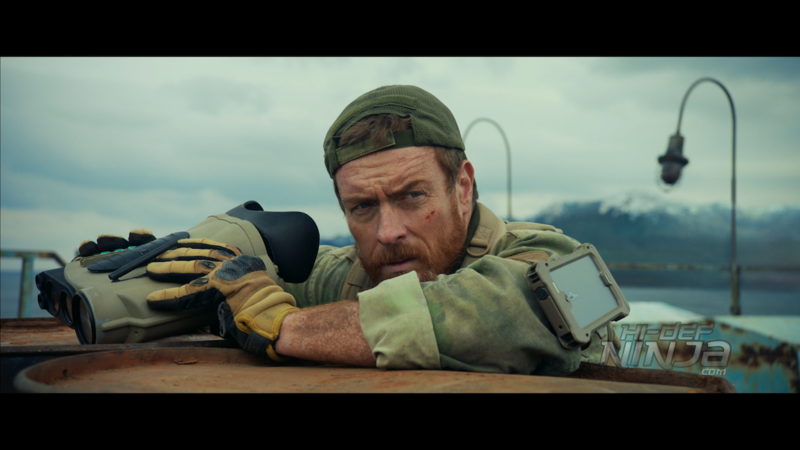 HUNTER KILLER is directed by Donovan Marsh. He is a relative newcomer as far as directing goes but, according to the cast and crew, he has a style of keeping the drama moving. 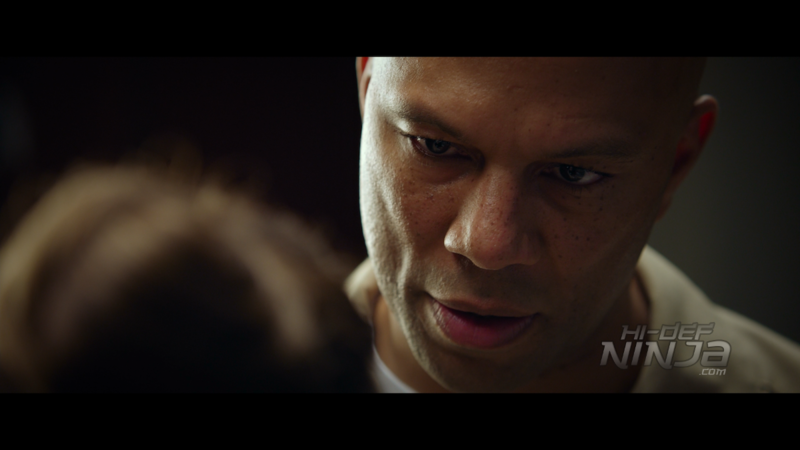 Meaning in a shot that might just be two people discussing the situation, he keeps the camera moving so that the pace keeps flowing and there are fewer static scenes. 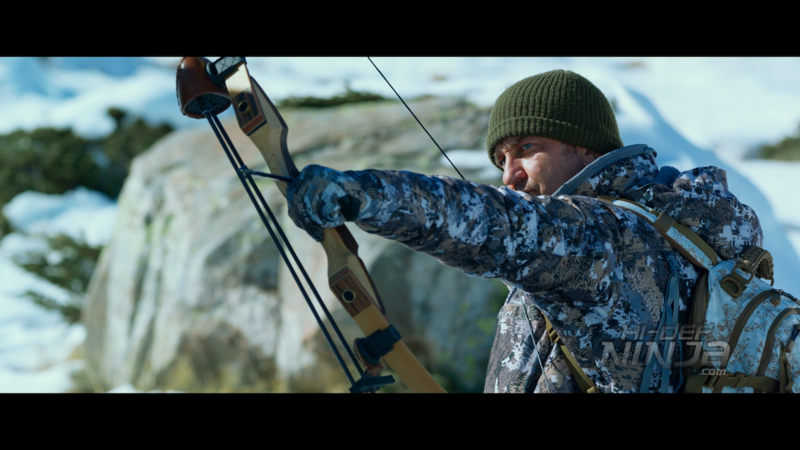 Gerard Butler is good in this and you can tell that he has something behind him to do his best. He mentions in the EPK that this movie has been something he has wanted to make for sometime now and he it was a matter of finding the right director. Now I’ll be honest, when seeing the cover art and posters, I was under the impression that Gary Oldman was playing the villain but that isn’t the case at all. He is the higher up making the decisions in the situation room. The video is a 1080p AVC presentation that has a clean, transfer. The images on the screen have that “digitally captured” look. 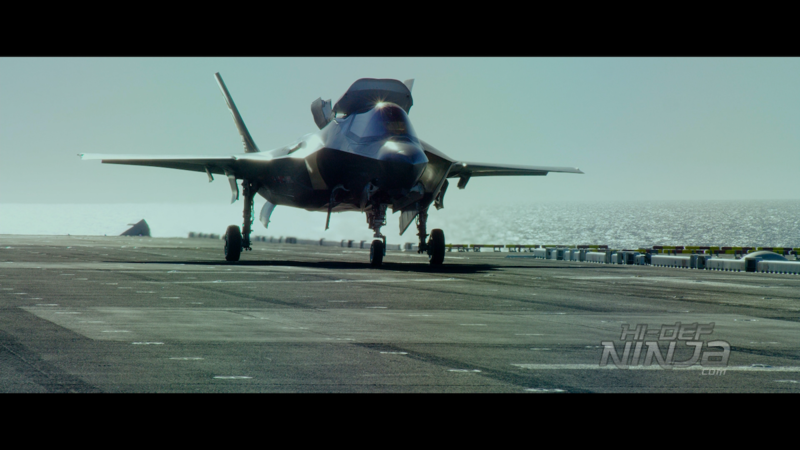 The clarity of the video shows the CGI vehicles and background. With the sharpness of the images is so clean that I can only imagine how it looks on the 4k release. When the subs are in the dark water, they aren’t lost in the shadows but blend well. Coloring is bright from the computer panels and the fatigues that the Russian soldiers wear. The audio is a Dolby Atmos mix that has some great moments to show off the rather impressive sound. 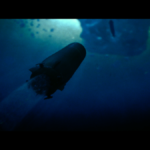 With the time both underwater and inside the submarines, the audio immerses you in what feels like a 360° sound field. When on the sub, it does feel claustrophobic from the sound reverberations, noisy panels, and people’s voices. 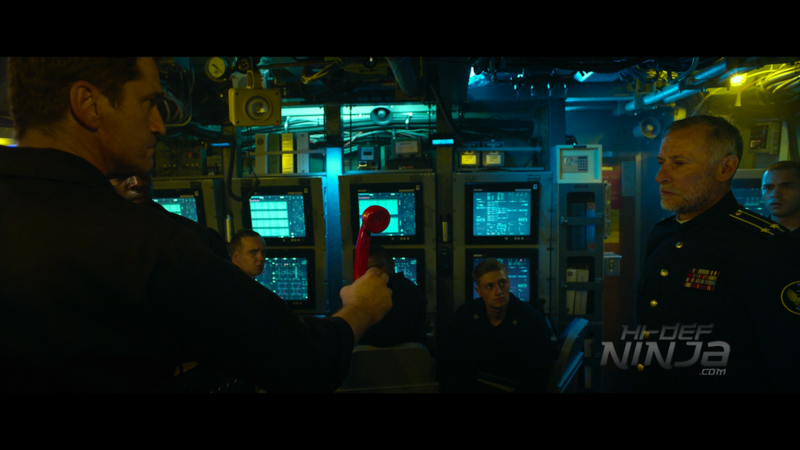 Torpedos also have nice movements from various directions and tracking countermeasures. The HALO jump through the weather has some excellent use of the LFEs and moving sound field. Dialogue is clear and well prioritized. 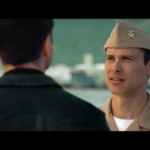 -Audio Commentary: with Director Donovan Marsh. 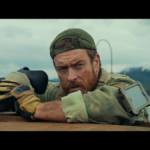 -Surface Tension: Declassifying Hunter Killer: This is a near 25-minute EPK that explores pre-production to info from the cast and crew. 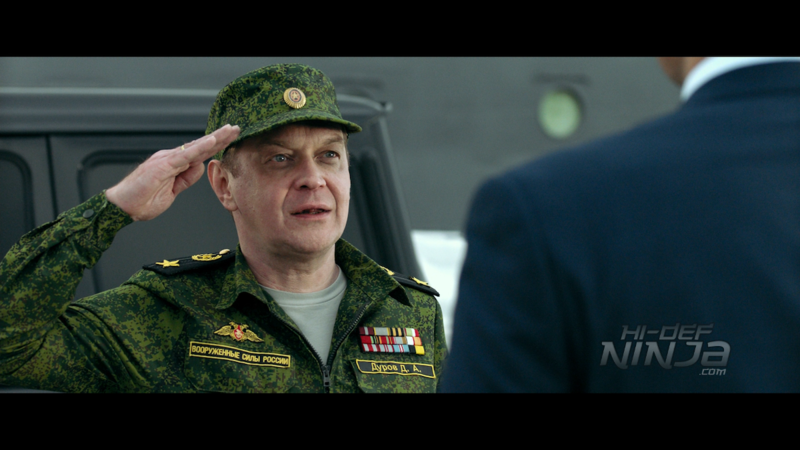 HUNTER KILLER is definitely a drama first and an action movie second. There isn’t just the action between the subs but also the SEAL team that deals with some close-quarters combat. I did mention the use of CGI vehicles and some of the settings but I don’t want it to come off as a negative. 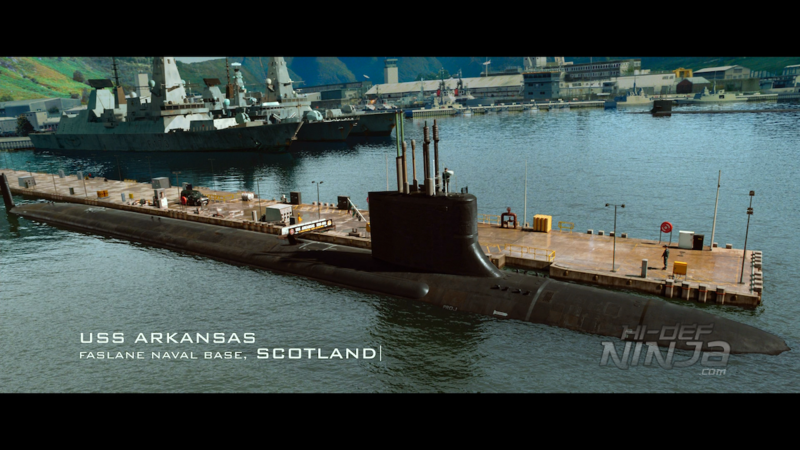 Of course, these days CGI common for exotic places and naval fleets that would cost a fortune to film in real life. As for the release itself, the audio is top notch and the video is pretty close. The extras are few in number but the decent overall. 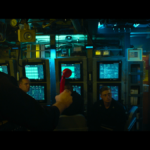 If you’re a fan of submarine movies or Gerard Butler, this is a definitely worth checking out.